The long weekend is here! Pools and beaches are now open and it’s time for another round of major sales to mark the symbolic start of summer. For those of you able to sneak away from the pesky backyard barbecues I’m adding a few in-store events (Clear The Racks anyone?) that should offer some substantial bargains. Whether you’re looking for that perfect summer dress, a new swimsuit, want to restock on some beauty or get a head start on winter and holiday shopping this list has something for everything. Remember most of these deals are only valid this weekend and while I love my sample sales I enjoy shopping from bed even more. Don’t forget to check back here on Monday as more offers will be going live. Happy shopping and happy weekend! ANN TAYLOR – Extra 60% off sale (no code needed) and extra 40% off full priced items with code GETSTYLED through 5/29. ANTHROPOLOGIE – Extra 40% off sale home and extra 25% off everything else through 5/28. AVENE – Free shipping and free travel size After-Sun Repair Creamy Gel (with $9 purchase) on any order through 5/28. BANANA REPUBLIC – Extra 40% off with code BRSUMMER. BARNEYS – Up to 40% off designer sale. BARNEYS WAREHOUSE – Extra 50% off designer styles plus Extra 60% off clearance through 5/31. BATH AND BODY WORKS – Save $10 off any $30 purchase with code SUMMERFUN through 5/28. BAUBLEBAR – Up to 70% off sale. 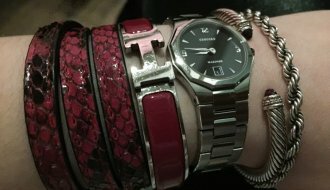 BEAUTYKIND – Up to 50% off sale through 5/28. BED BATH AND BEYOND – Up to 50% off sale and up to 75% off select bedding. 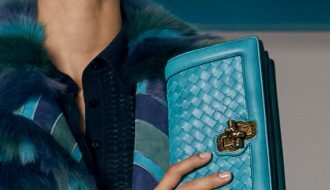 BERGDORF GOODMAN – Up to 40% off designer sale. 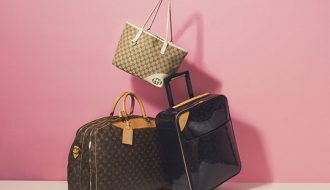 BLOOMINGDALES – Extra 40% – 50% off sale prices and 20% – 50% off regular prices through 5/28. CENTURY 21 STORES – Double points for loyalty and credit card holders through 5/28. C.O. BIGELOW – Save 20% off all C.O. Bigelow brand products with code MEMORIAL20 through 5/28. COLE HAAN – Extra 40% off sale with code EXTRA40 through 5/31. DAVID YURMAN OUTLET – Extra 20% off outlet prices and doorbuster deals through 5/28 (in-store only). DERMSTORE – Save 20% off with code CELEBRATE through 5/29. DIESEL – Up to 50% off and free shipping through 5/28. DVF – Extra 20% off sale items with code SUMMER20 through 5/28. ELIE TAHARI – 40% off with code SUMMER40 through 5/28. EMM KUO – Up to 70% off select styles. EXPRESS – Up to extra 50% off everything through 5/29. FIVESTORY – Extra 20% off with code MAY20 through 5/28. FRANCES VALENTINE – Extra 30% off with code SUNNY30 and free shipping. FRENCH CONNECTION – Extra 30% off with code F30MDP through 5/28. GAP – Up to 50% off everything and extra 20% off online (no exclusions) plus free shipping with code PARTY through 5/26. 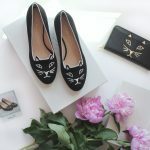 GILT – Extra 15% off everything with code YAY15 through 5/28 and extra 25% off select categories with code 25MAY for savings up to 80% off retail through 5/27. 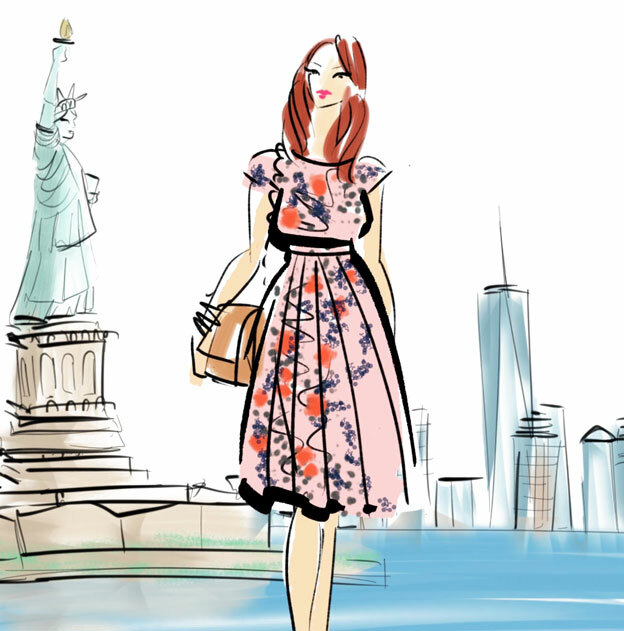 GILT CITY – Extra 15% off (max discount of $30) with code CITY15 through 5/28. H&M – Up to 60% off sale through 5/29. HORCHOW – Save 25% off site wide through 5/30. INTERMIX – Save 40% off select sale and full-price items through 5/29. J. CREW – Extra 40% off (excludes sale) with code GETAWAY or up to 70% off sale styles through 5/28. J. CREW FACTORY – Extra 50% off everything with code WINWIN through 5/28. KATE SPADE – Extra 30% off sale with code GREATFIND through 5/29. 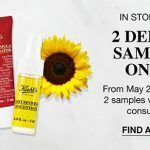 KIKO MILANO – Save 20% off orders of $20 to $49.99 and 30% off orders of $50+ with code SUMMER18. Free shipping on all orders above $15. LAFAYETTE 148 – Up to 60% off final sale. LANCOME – Extra 20% off plus free shipping and 3 deluxe samples with code FRIENDS through 5/27. LAST CALL – Extra 60% off clearance and extra 40% off everything else through 5/26. LOFT – Extra 50% off sale and extra 40% off full-priced items plus free shipping with code SURPRISE through 5/28 and don’t forget the Yay of the Day daily deals like $25 dresses. LORD & TAYLOR – Extra 25% off your purchase over $200 or extra 20% off purchase of $199 and under. 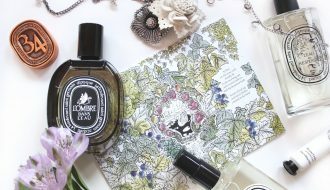 Extra 10% off fragrances with code GIVE through 5/28. MACY’S – Extra 20%, 15%, or 10% off with code MEMDAY through 5/28. MILLY – Extra 20% off sale and final sale with code MEMDAY18 through 5/28. MODA OPERANDI – Extra 20% off sale with code SPLASH. NEIMAN MARCUS – Extra 40% off designer sale. NET-A-PORTER – Up to 50% off designer sale. NICHOLAS K – Up to 40% off select styles through 5/29. NORDSTROM – Up to 40% off half-yearly sale through 6/3. NORDSTROM RACK – Extra 25% off clearance and extra 40% off boots (in-store only) during Clear The Racks event through 5/28. REBECCA MINKOFF – Up to 50% off. REBECCA TAYLOR – Extra 25% off sale with code MAY25 through 5/28. SAKS FIFTH AVENUE – Up to 40% off designer sale. SAKS OFF FIFTH – Extra 20% off clearance with code MEMORIAL through 5/28. SEPHORA – Up to 60% off sale and Sephora Play subscribers can earn 50 points with any $20 purchase using code PLAY2YEARS. Check the promo section for all the gift with purchase offers. SHOPBOP – Up to 40% off designer sale. SPACE NK – Double loyalty points for Ndulge members through 5/28. THE REAL REAL – Up to 70% off and extra 20% off select items with code REAL. New members get $25 off with my link. TORY BURCH – Up to 40% off. URBAN OUTFITTERS – Up to 50% off through 5/29. VICHY – Extra 20% off al orders and free travel size Mineralizing Thermal Water with any order over $50 use code MEMORIAL through 5/29. VIOLET GREY – Summer event: save $15 off $100, $50 off $250, $100 off $500, $250 off $1,000. WHITE + WARREN – Extra 25% off sale with code HEATISON25 through 5/28. YANKEE CANDLE – Up to 75% off semi-annual sale and $1/$3/$4/$5/$10 special deals. YOOX – Up to extra 60% off clearance. P.S. 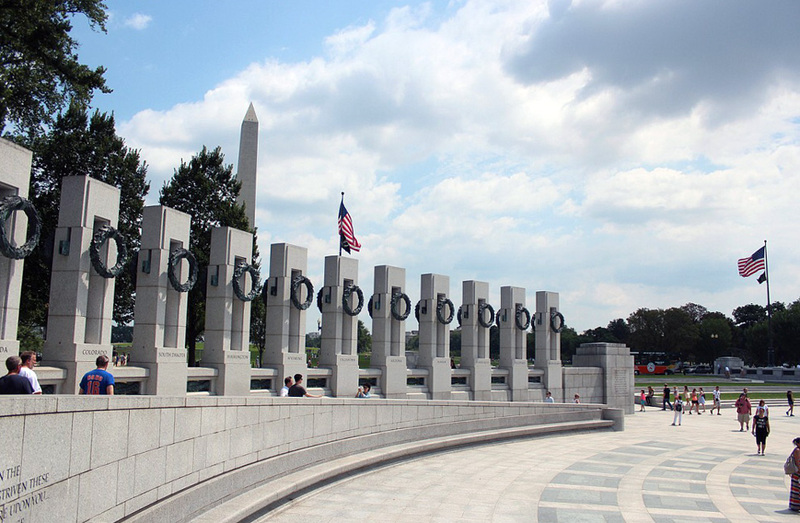 It’s important to keep in mind that Memorial Day is more than just another shopping holiday so let’s take a moment to remember all the service men and women who gave their lives for this country. Updated the list with latest discount codes for Ann Taylor, Loft, and Gilt.